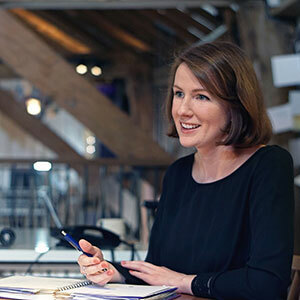 Paul had bought the beautiful tanzanite’s back from Tanzania after climbing Kilimanjaro and he wanted to get something nice for his wife and daughter Kirsty who has just graduated in textile design. 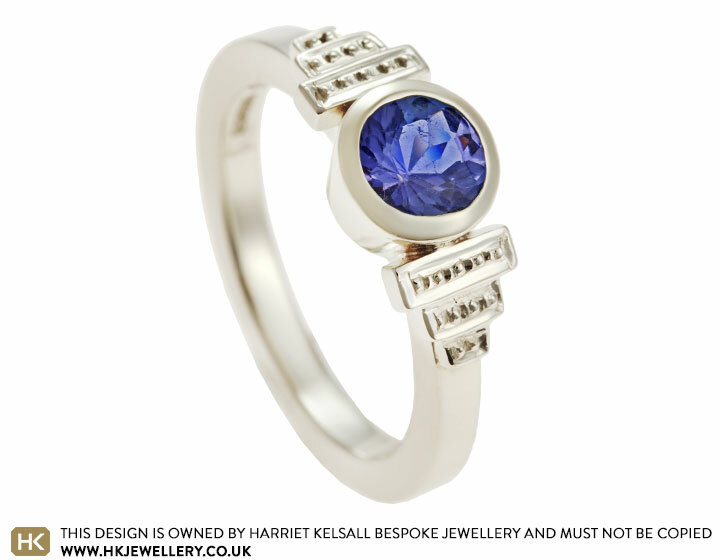 Kirsty has a very keen eye for design and loved the art deco ring in our ready to wear collection and wanted something inspired by it for her ring. She opted for a lovely all around setting to not only frame the tanzanite but to protect it as well. The ring has beautiful art deco inspired 9ct white gold stepped overlay either side of the stone with grain detailing to give it a more vintage look. 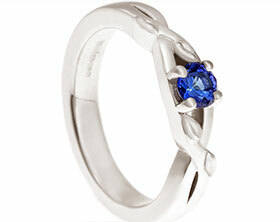 Striking tanzanite and white gold dress ring. 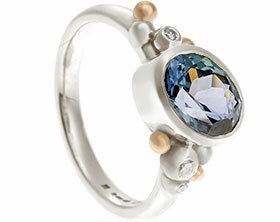 9ct rose and white gold ring with a large 1.03ct tanzanite and 0.06ct diamond. 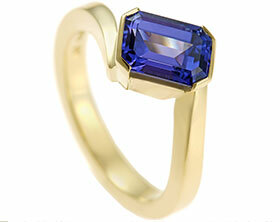 Asymmetric silver and white gold concave ring with tanzanite and a diamond.